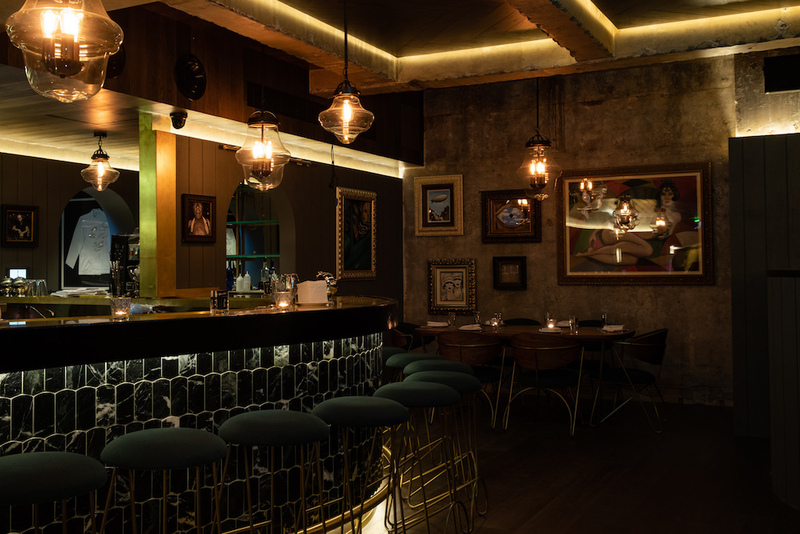 Famed New York City bar and restaurant Employees Only has announced its anticipated Australian debut and will open its doors this Saturday 24th November from 6pm. The New York speakeasy first opened in Manhattan’s West Village 14 years ago. 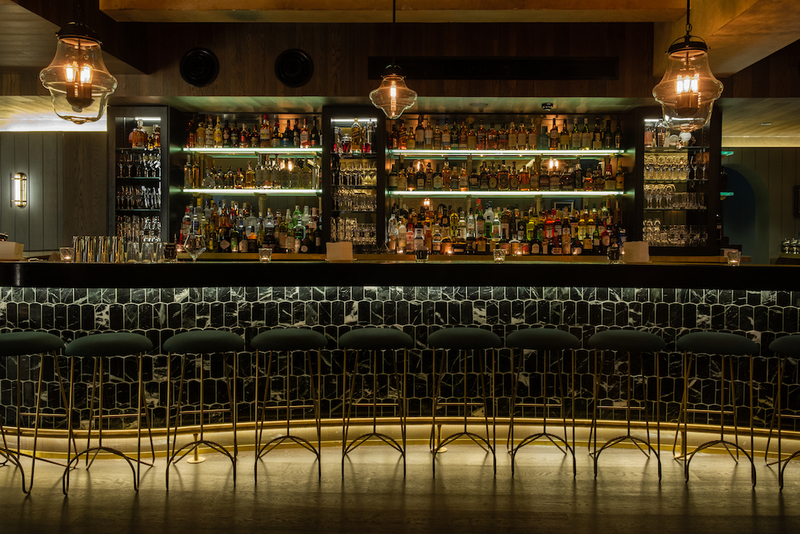 After massing a number of accolades, including “Best Bar in the World” from Tales of the Cocktail, Employees Only has quickly become a favourite amongst industry insiders as well as knowing New York locals. The Sydney venue located in the heritage-listed basement on Barrack Street, will make its mark on Australia’s hospitality scene with flawlessly-executed cocktails and refined food, served in a beautiful space without pretence. What we are most looking forward to though, is the cocktails. And behind the stick, there will be a stellar line-up of talent, led by Principal Bartender Robert Krueger (a member of the EO family for 12 years), and Head Bartender Dula Lorenzohewa. Dushan Zarić Co-founder has flown out to Australia for the launch and to train the staff and share his knowledge on everything Employees Only. On the list will be classic EO cocktails alongside new creations imagined by the Sydney team. Guests can expect the EO classics such as the ‘Manhattan Cocktail’ with Knob Creek Rye stirred with Italian Vermouth, Grand Marnier and dashes of Angostura bitters; the ‘Amelia’ with Wyborowa Vodka, St. Germaine Elderflower liqueur shaken with fresh lemon and pureed blackberries; and the ‘Ginger Smash’ with fresh muddled ginger and ripe mango, shaken with Havana Club 3, Velvet Falernum, Luxardo maraschino and fresh lime. There will also be a new drink making its debut which has been carefully developed by the local team called ‘The Down Payment’, an unusual but seriously tasty concoction of Barsol Pisco shaken with avocado, fresh lime, Strega, Suze and Aqua Faba. Krueger says, “The cocktails are a great mixture of diligence and fun. We want it to be the kind of place that experts in the field want to hang out at and invite their friends to join them”. The food menu sounds just as enticing at the cocktail list. 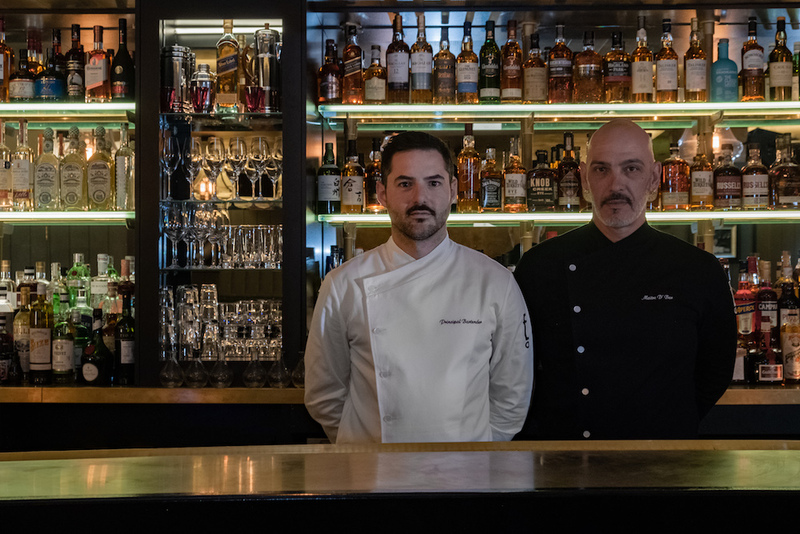 The kitchen is helmed by ‘the two French chefs’, Aurelien Girault and Leo Garnier, who have curated a menu which features an array of flavours, ingredients, cuisines and cultures to cater to the adventurous Sydney palate. Classic French is the backbone, but expect to see native Australian ingredients and fresh seafood on the menu. Like the cocktail list, the food menu will also include some signature dishes for the original New York speakeasy. Including the famous steak tartare, made with hand cut filet mignon, roasted tomato puree, parsley, Dijon, capers, shallots and Employees Only hot sauce; the bone marrow poppers, complete with a pastry shell and bordelaise sauce, and the classic house-made Cavatelli, with pork sausage, tomato, rocket and parmesan cheese. Keeping with tradition, the Sydney venue will also adopt the staff meal and the iconic chicken soup which comes from a 15 year old family recipe. The chefs prepare a meal each day for the staff which will also extend to the guests as a special on the menu. The soup tradition which has become a trademark of the brand will also be served to guests as closing time approaches. 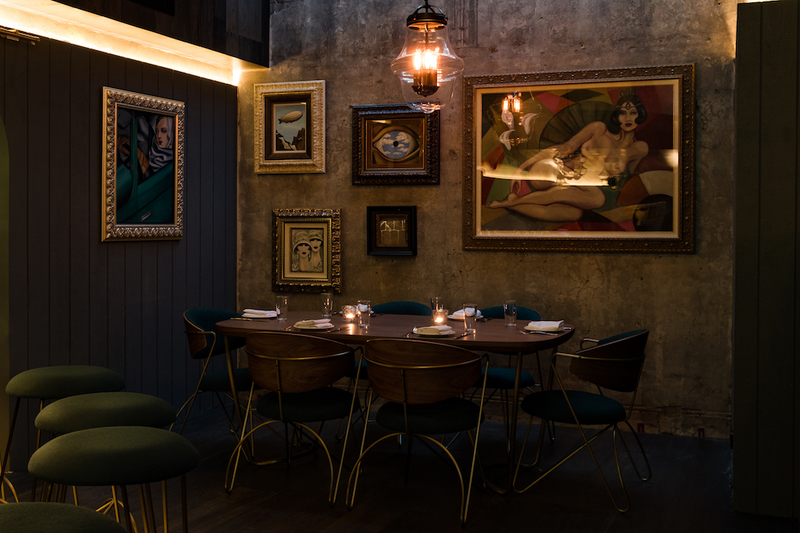 Famed interior designer Tim Leveson has designed the space paying homage to the original New York venue but also creating a venue that is unique to Sydney. Here’s a sneak peek of what this stunning venue looks like inside.